Just a reminder that I'm having a show at Fathom Gallery tonight after the Kobe jersey retirement ceremony at Staples Center. 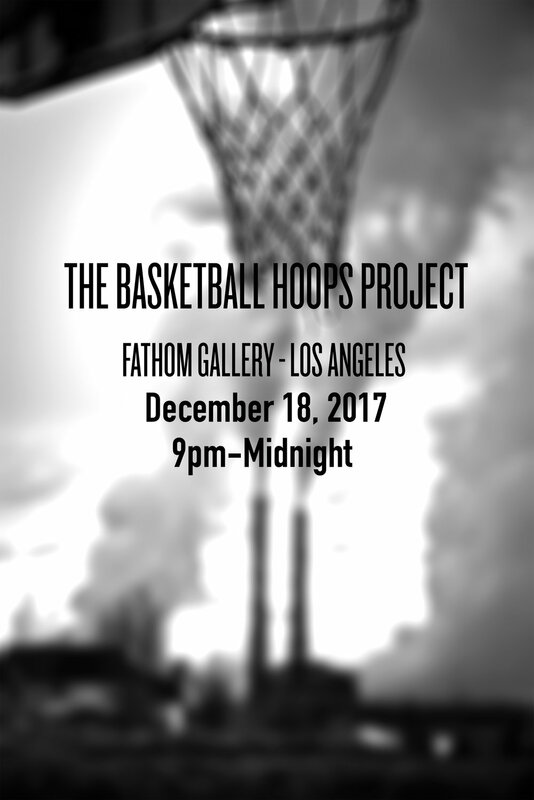 I'll have a bunch of limited edition prints on display, along with some 1/1 signed Kobe game jerseys by a group of really talented street artists. Hope to see you all there!